The TSN Radio Vancouver BC Discount Golf Card is great for those that want to play golf at a hugely reduced rate and get amazing 2 for 1 deals. 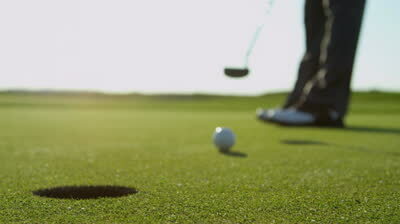 Great Golf is Within Reach. Year Round.